Management Team | RoadSafe Traffic Systems, Inc.
Dave has over 30 years of traffic safety experience first as President of Tri-State Signing in Iowa which he founded in 1987. 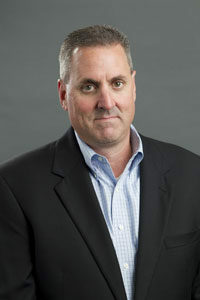 In 1999 Dave sold his company to Chicago-based National Equipment Services, Inc. (NES) and served in key senior management positions with the traffic safety group. 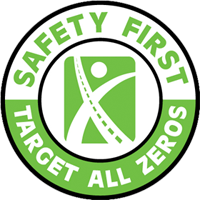 NES Traffic Safety was divested from NES in 2007 and renamed RoadSafe Traffic Systems; Dave was appointed President and CEO in 2013. He holds a B.A. in Management from Luther College in Iowa. Joe joined RoadSafe in 2018 with over 25 years of experience building and leading finance, administrative and technology teams and strategies. He has led a variety of mergers, acquisitions and capital market transactions, including public debt offerings, syndicated term loan and revolving debt financings, private equity sales, as well as a company start-up and an IPO. 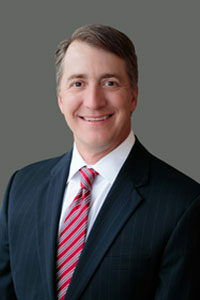 Joe is a Certified Public Accountant and graduate of Texas A&M University with B.A. degrees in Finance and Accounting. 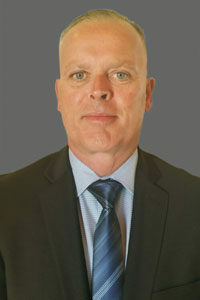 Glenn joined RoadSafe in 2017 as Vice President of Operational Excellence and also of the Pavement Marking Division. Glenn was named COO a year later. 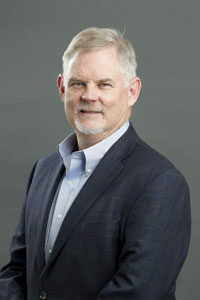 He has over 30 years of expertise in supply chain, operations, sales management, and ERP implementations with extensive experience managing P & L business units in both private equity and public environments. Glenn holds a B.B.A. in Transportation and Marketing and an M.B.A. in Marketing and Management both from Mississippi State University in Starkville, MS.
Brendan oversees organic and acquisition expansion for RoadSafe’s traffic control services into the utility industry. He also oversees Optim, an enterprise solution that provides customers on-demand access to accurate 3D subsurface information required to plan and build structures, roads, bridges, tunnels and pipelines using non-intrusive and environmentally methods. Brendan’s expertise lies in due diligence reviews and business plan viability assessments for private equity groups, hedge funds and senior secured lenders. He has served as CEO, President, CFO, CDO and Advisor in numerous industries. Brendan is a CPA (inactive), Certified Turnaround Professional and a 1989 graduate of Bentley College in Waltham, Massachusetts. Maggie first joined RoadSafe in 2011. 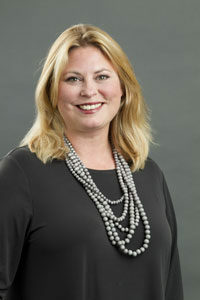 She has over 15 years in construction law and commercial real estate litigation. Maggie has a B.S. in Communications, PR and Advertising from Boston University, an M.A. in Mass Communications and Journalism from Drake University, Des Moines, IA. She also has a law degree from Drake University Law School, Juris Doctor program. Jay has 40 years of traffic safety experience. He was previously Vice President of Colorado Strijpe Wright, a pavement marking company and President of CSW Safety, a temporary traffic control and protection company which was sold to RoadSafe in 2010. Jay has a B.A. 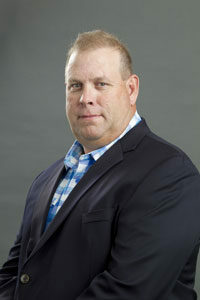 in Management from Western State College in Denver, CO.
Paul has over 30 years of experience in sign manufacturing, pavement marking and traffic control services and supply. He was previously Vice President of Boston-based L&C Flashing Barricades which was sold to NES in 1998. Paul has a B.A. in Accounting from Merrimack College in North Andover, MA. Shady has over 13 years of experience in the highway construction industry. 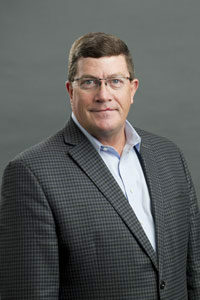 He previously served as Project Manager for Plote Construction and R.W. Dunteman, both heavy highway contractors in the Chicago area. 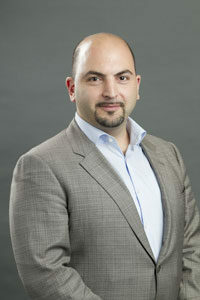 Shady has a B.A.Sc in Structural Engineering from U. of I. in Urbana-Champaign and an Executive MBA from Northwestern University, Kellogg School of Management in Chicago. Doug has over 25 years of expertise in traffic control maintenance and protection services and distribution of traffic equipment. He previously served as Vice President of Circle R Safety, a Partner at D&D Leasing, LLC, a traffic control equipment rental company which was sold to RoadSafe in 2017. 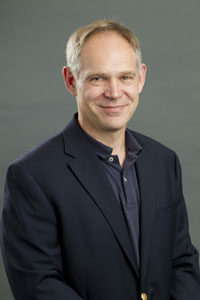 Doug earned his CAS from Georgetown University, Washington, D.C.